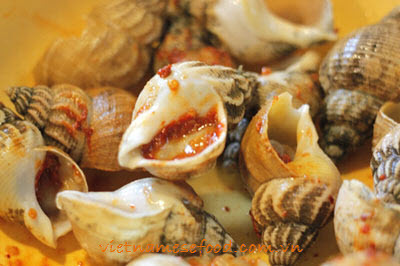 The sweetness from snails is combined with spices will create a spectacular flavor in your mouth. 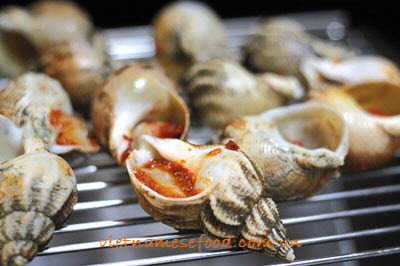 In Vietnam, seafood, including snails is the most popular food of young people. Step 3: Use small brush to spread mixture above on face of snails and wait in 30 minutes. 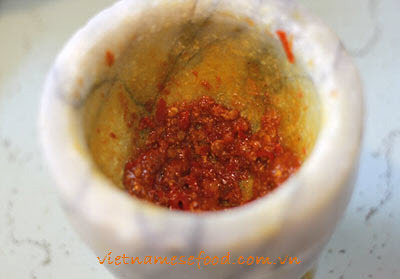 Here is the first step to create one of stunning Vietnamese Recipes. Finally, your dish is already served. 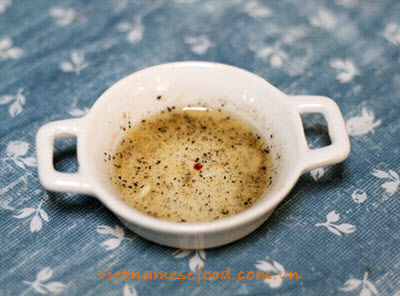 Serving with sauce in step 5 with Vietnamese mint herb is perfect way. To discover the true flavor of Vietnamese Street Food, this dish can help you. 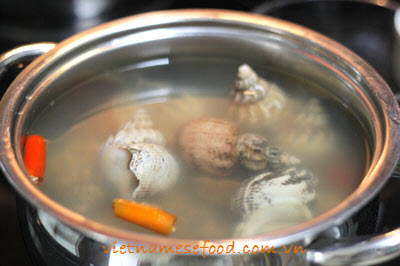 Hope you love it and do not miss our other stunning Vietnamese Recipes next time. Have a good appetite and Good Luck for your Cooking.